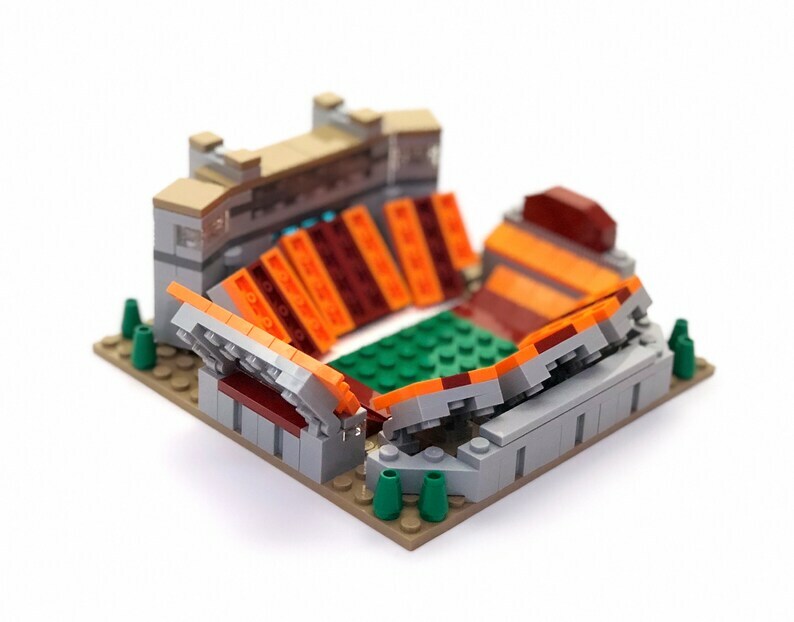 A Mini Lane Stadium Custom LEGO set that is the perfect gift for the Hokies fan in your life! A truly unique gift for the VT or LEGO fan young or old! >>These are in-stock and ready to ship next business day! I bought this for my husband and he was so excited!!! He put it together as soon as he opened the box and was really happy with the way it turned out! He sent pictures to all of his friends and they loved it too! Excellent set. Must have for any LEGO/Hokie fan. This was perfect! My dad has a hobby of building legos. He is a huge VT so he will love this for his birthday.